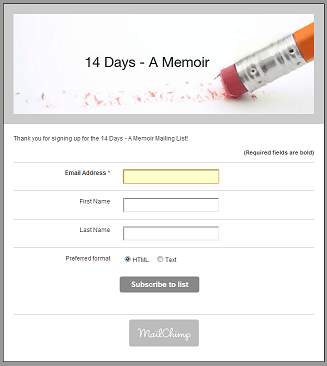 LIMITED TIME OFFER – Buy An eCopy Of 14 Days A Memoir For The Next 14 Days! With A Special Foreword By Mitch Albom! 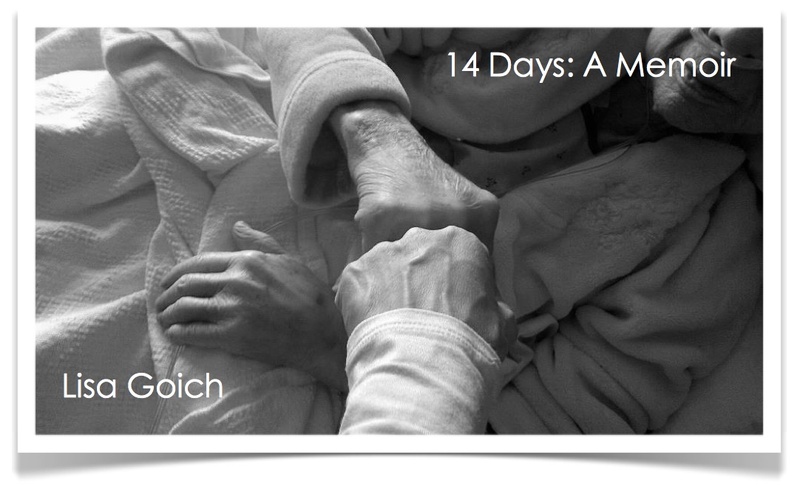 14 DAYS: A MEMOIR (with a special foreword by Mitch Albom) is being offered for the next 14 Days to friends, family and supporters. 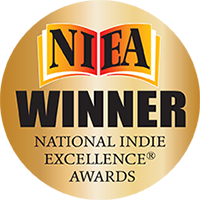 Click on the button below to purchase your copy for $5.00. 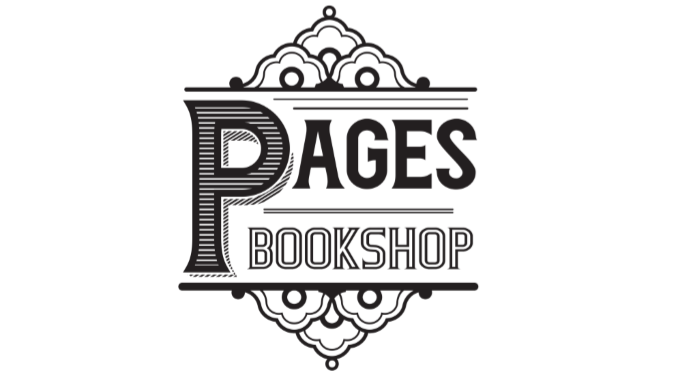 Once your payment has been verified, a .pdf copy of the book will be sent to your email address (it’s very important to leave your email address on the PayPal page at time of purchase.). Again, this is a LIMITED TIME OFFER and this link will be removed on SUNDAY, OCTOBER 19, 2014! Thank you, in advance, for supporting my book! Please share with friends and help me get some momentum going for this very personal project.